This is a wonderful newer 4 sided brick office building. 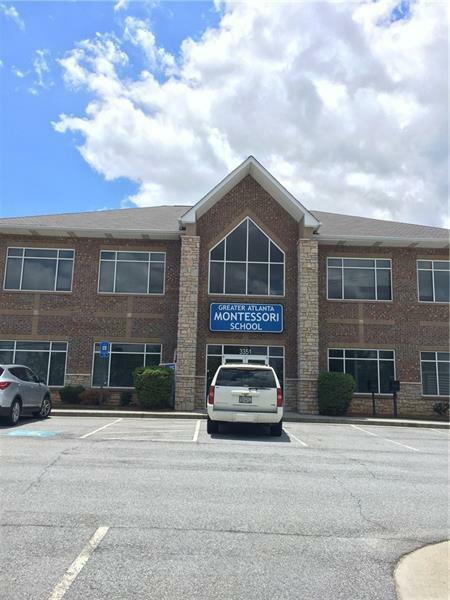 Approximate 3300 square feet space on 2nd floor for lease and able to be divided. Right on corner of Peachtree Industrial BLVD & North Berkeley Rd. Prime location, great visibility, Beautiful curb appeal. $13/per square foot plus $300/monthly common area fee. Great deal.